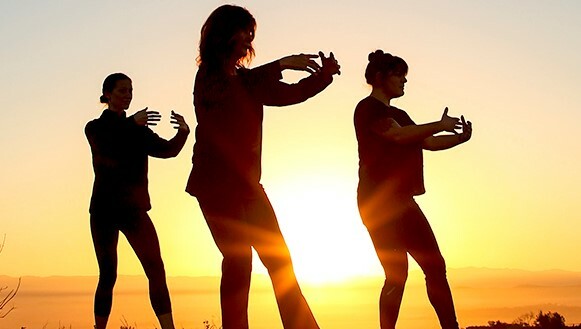 Tai Chi is a gentle form of exercise originating in China. Its slow flowing movements combined with deep breathing help to promote a balance between body and mind. Helps to improve flexibility, relaxation, coordination and concentration. Suitable for all ages and levels of fitness. Beginners welcome. First session free.